Simple solution for Employee performance Managment. 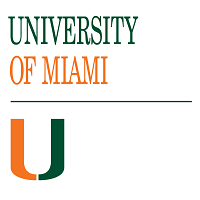 Director of Training, University of Miami. The web tool developed by FEGO was customized to our specifications. 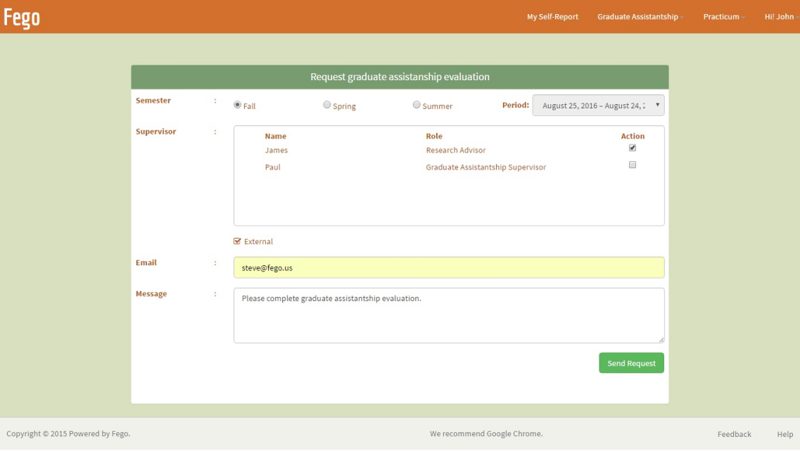 It allows us to collect information from different sources seamlessly for our annual student evaluations. 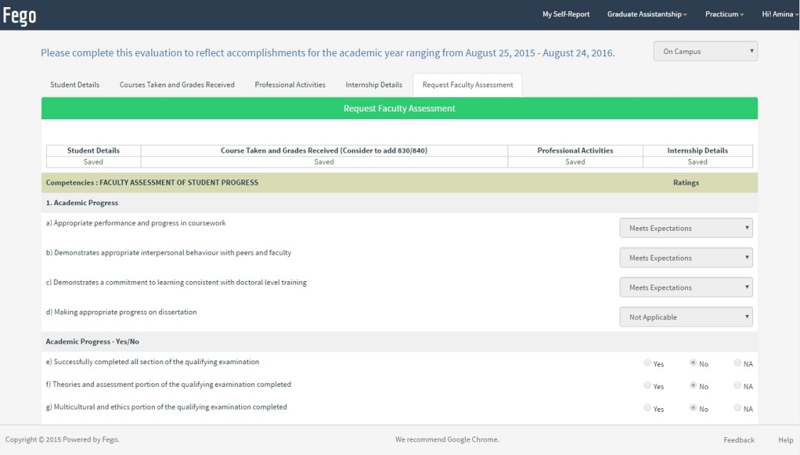 Students, advisors, and supervisors have found it very easy to use. In addition, we have been very impressed with the professionalism shown by everyone at FEGO. With FEGO, we have been able to eliminate the massive paper work that is usually part of an appraisal and make the process more efficient and streamlined. Performance management is a critical and continuously-evolving process in a growing organization, which needs a partner and platform that is flexible and reliable. FEGO & their team fulfills both! 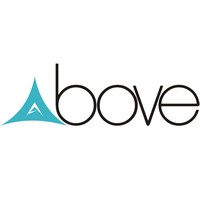 Vice President - HR, ABOVE Solutions. We have only used paper based reviews for the past 6 years, until we found FEGO. Having grown to over 150 people, it was a challenge to continue with paper. 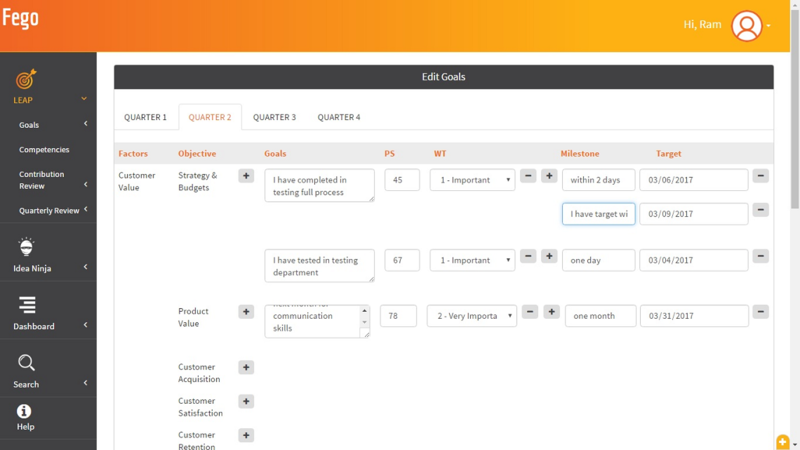 The FEGO tool was easily customizable, so from a change management perspective we were able to basically use the same form we had always used and simply automate it. 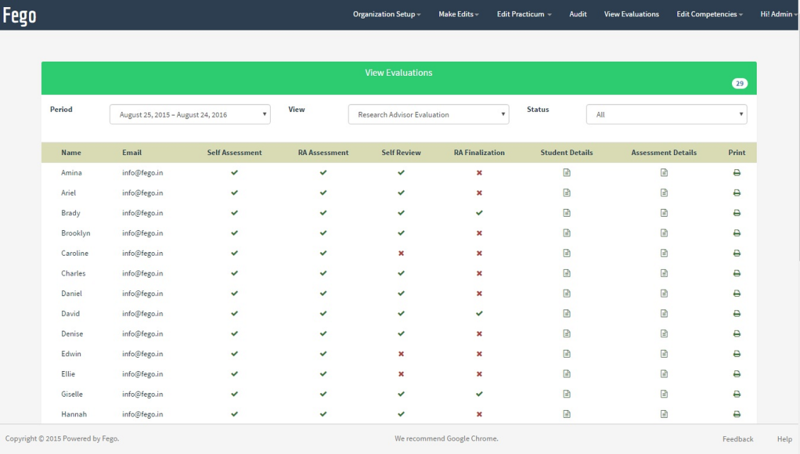 The system also allows me to see exactly where managers stand in the review process—whether and when they've started their reviews, whether reviews are partially completed or finished and waiting to be approved or whatever the situation. HR does not have to manually track all of that any longer. 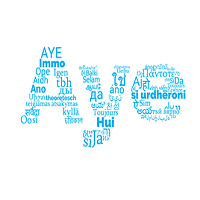 The FEGO team has always been willing to help us and very open to making enhancements and changes based on our needs, and are always accessible anytime to answer our questions. Vice President - Strategy, Aye Finance. We are extremely happy with Fego's service offered to us. We came across Fego through a random search on internet and contacted them post that. 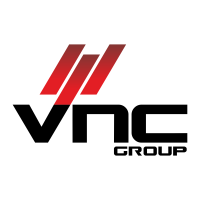 Ever since, they have been a valuable partner for us in helping us roll out the Performance Management System in our organization. We have got our own customizations done on Fego's base system. We find that they have been very understanding of our requirements and been very quick in implementing them. Although they had only the web version initially, we required both web and Android versions for us, they have been able to deliver quality work in both modes in a timely manner. We would be more than happy to suggest them to anyone who is looking at setting up a Performance Management System in their company. 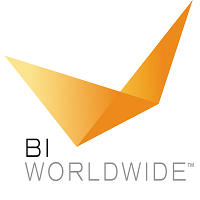 Manager, HR - Performance Management & Wellness, Bi Worldwide. FEGO Team has done a wonderful job in customizing the tool as per our specifications and delivered the quality product which is meeting all our expectations. 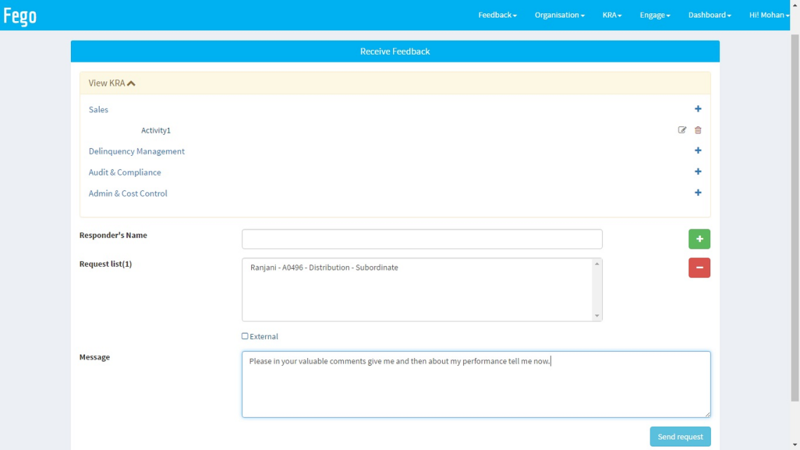 Also, they helped us in implementing a transparent system for tracking our employee performance. 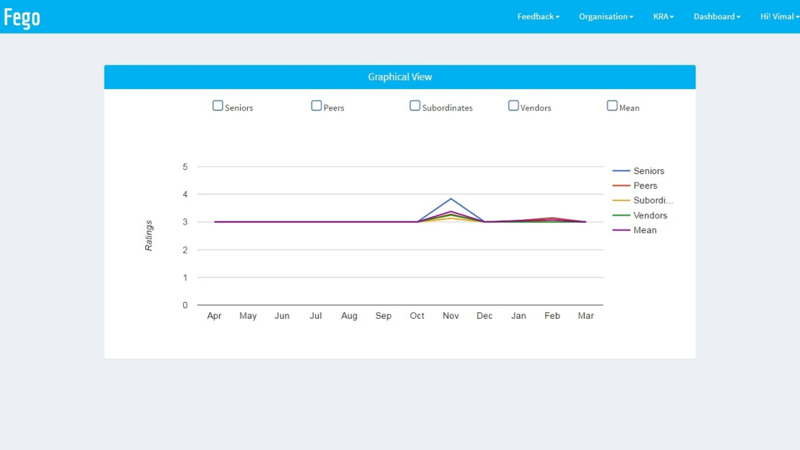 A Cloud based Saas service for performance management that simplifies 360 degree feedback, setting goals and KRA in a simple and effective environment at affordable price. Small to medium-sized companies who want to increase productivity, communicate more effectively, and recognize and retain great staff. 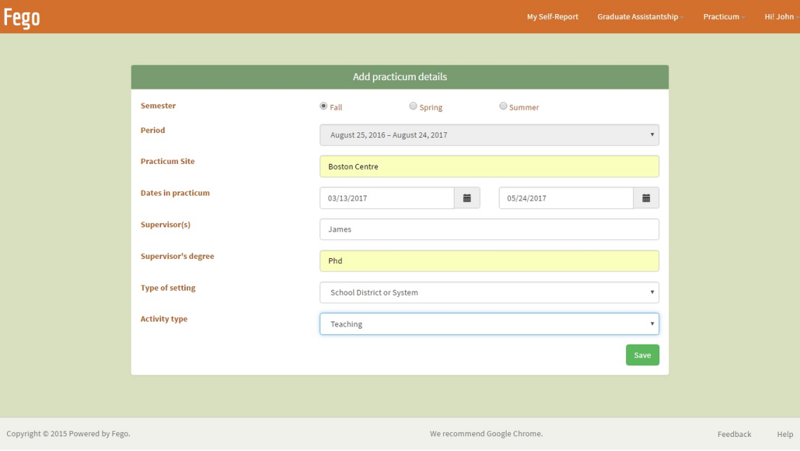 Check out how you might combine the features throughout the year to see how everything fits together. Or decide how to mix and match the ones you need! 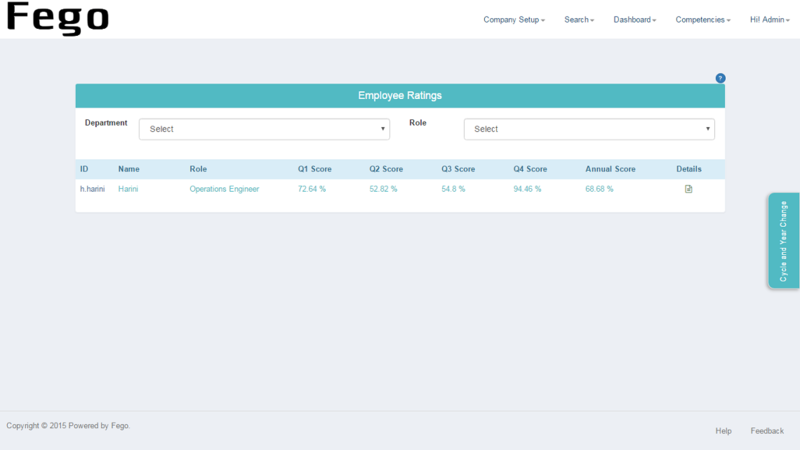 The simplified Dashboard helps employees to analyze their performance with various rating scores they achieved. 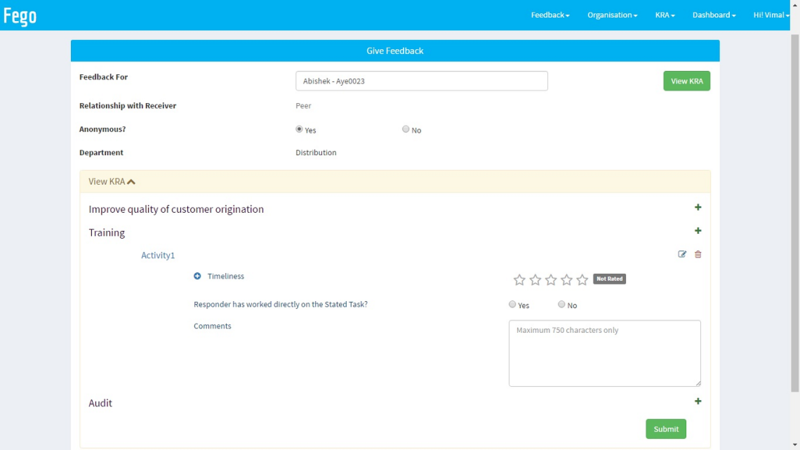 Free for Non Profits, for Government and Educational Institutions with less than 10 users. 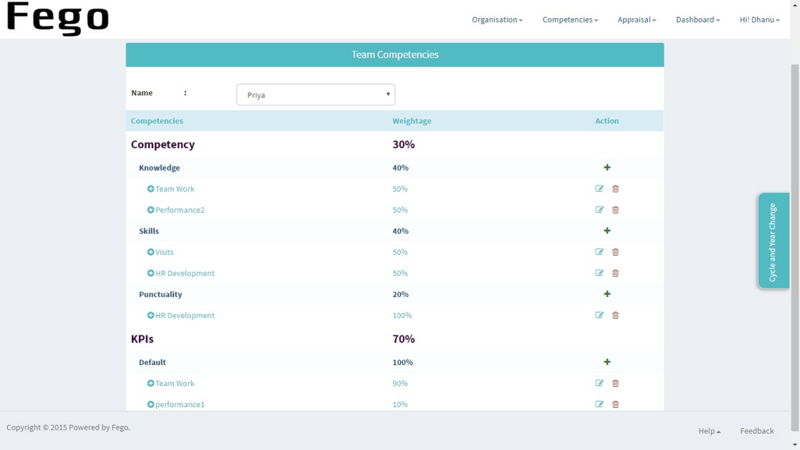 Fego offers various Features for Employee performance Managment. 360 Degree Feedback is a system or process in which employees receive confidential, anonymous feedback from the people who work around them. 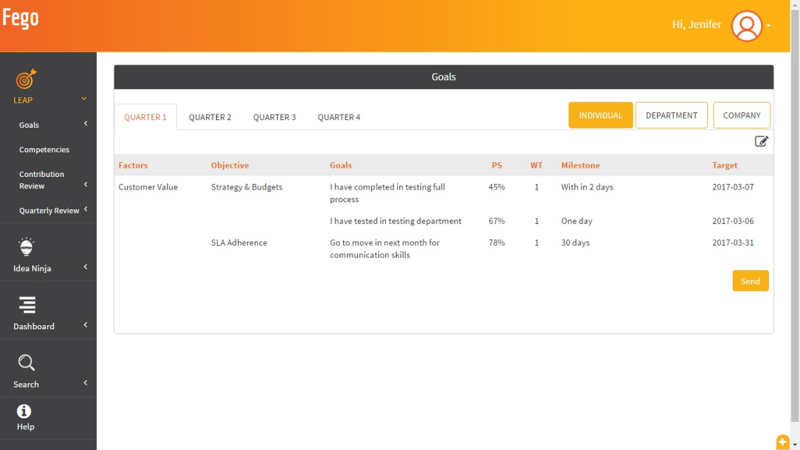 Employee can set goals at the start of their review cycle and can perform Appraisal at the end of the cycle. Admin can set KRA for employees and employee will perform appraisal for the same. The following are some of the features in fego.